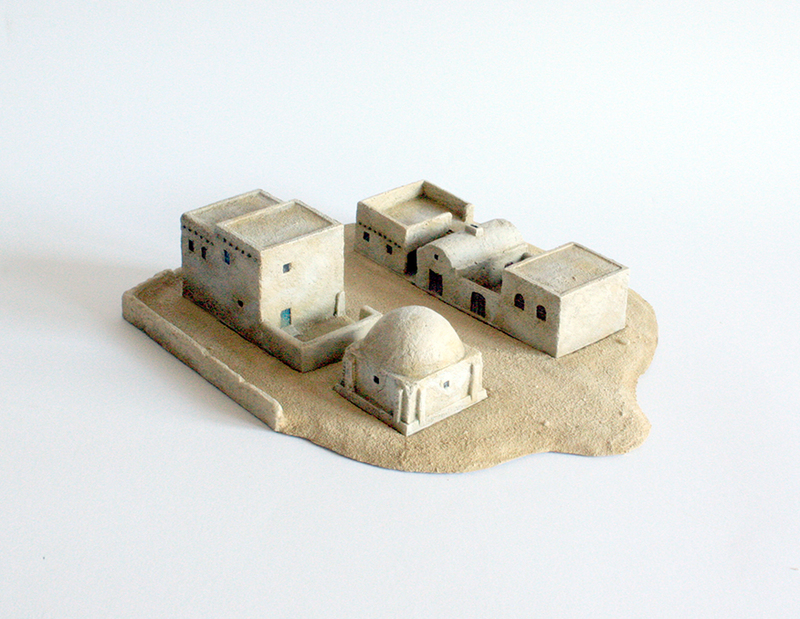 We are pleased to announce the release of our new 10mm North Africa range of buildings and fortifications to cover all your North African needs. The range is also suitable for the Middle East and right across to Afghanistan and North India, as well as Warmaster Araby settings. 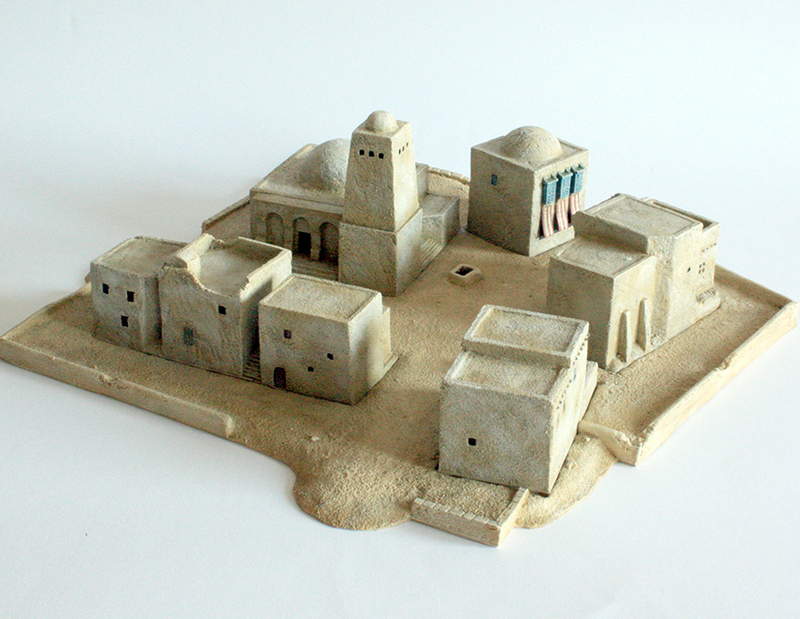 Building methods didn't change a great deal in this region of the globe, so many of the buildings are suitable from the Crusades to the modern era. The walls can be bought individually. Each wall is able to sit at right angle or straight to any other wall in the range. Or you can buy the fort set, which features four walls and the fort base. 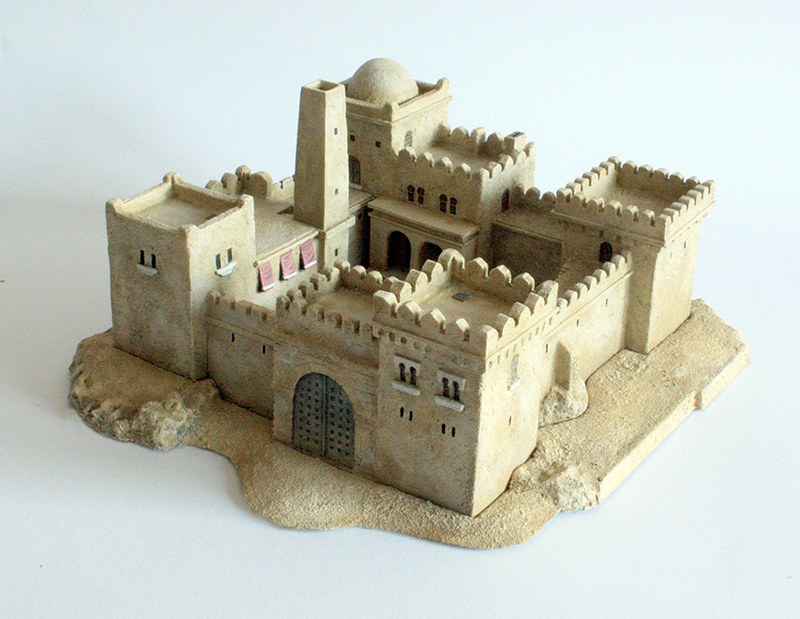 The base is only available as part of the fort set. So let loose the fierce Dervish in you, or hold the line against the massing horde! This entry was posted on Tuesday, August 5th, 2014 at 20:38 and is filed under News. You can follow any responses to this entry through the RSS 2.0 feed. You can leave a response, or trackback from your own site. nice looking piece of kit!! Might get some for my Khwarizmians. That looks really nice. Good to see more 10mm terrain support. Thanks for all the great comments, much appreciated. Lovely-looking pieces. I wonder how they’d sit next to Brigade’s 6mm desert terrain for a mixed ancient/future look?